Everyone loves to make the same joke about how Bruce Wayne’s bank account makes him one of the strongest Justice Leaguers, but the fact of the matter is, he’s just a man in a bat suit who has no actual superpowers. Magician Penn Jillette knows this, but he still believes there’s something more to Batman. The Washington Post recently asked 24 professionals from various industries what films they thought most accurately portrayed what they themselves do for a living, and many of the answers were rather predictable. A former NASA administrator picked Ridley Scott’s The Martian; a politician chose Frank Capra’s Mr. Smith Goes to Washington; and an attorney selected Jonathan Lynn’s My Cousin Vinny. But when the Post asked Penn Jillette which film he believed best depicted what it’s like to work as a magician, he didn’t name something like Jonathan Lynn’s Now You See Me or Don Scardino’s The Incredible Burt Wonderstone. 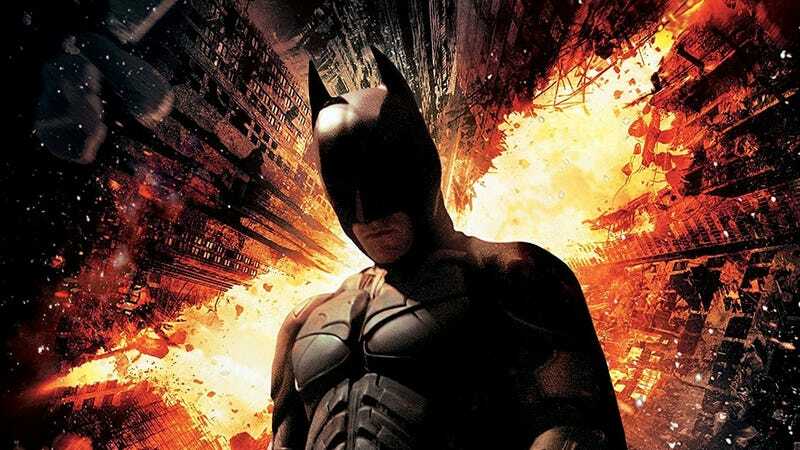 He went with Christopher Nolan’s The Dark Knight, and he’s got a solid reason why. The magic I think is beautiful is the magic of trickery. What I love about Batman is he doesn’t have any supernatural powers. In “The Dark Knight,” with the Joker and Batman, you really have two magicians running scams. I love the intellectual interest of the boat scene [where there are two boats laden with explosives, and a philosophical debate about who should survive]. When you talk about modern American magic, it’s not supernatural, it’s the playful study of epistemology. It’s how we attain information, and how we attain what is true. In the boat scene, it’s: How people perceive morality, coupled with an impossible trick. The ultimate American magician is Batman. Even though Batman is just a human at the end of the day, it feels a little unfair to compare what he does to what slight of hand magicians and chainsaw jugglers do. Neither is better than the other, per se, they’re just very different. Also, if we’re being completely honest and looking at all of DC’s characters, Zatanna is clearly the ultimate American magician.